I am just started with my Shares Investment Journey a couple of days ago and have not transacted anything yet, however, I've installed 4 important FREE iOS Apps related to Singapore shares which allow me to keep abreast with my investment on the go. As I am a small investor, I do not wish to invest unnecessarily in some paid apps and thus resort to the best possible free apps available in the app market now. This is the companion app from one of the popular shares magazine in Singapore (naturally, it is also called Shares Investment). 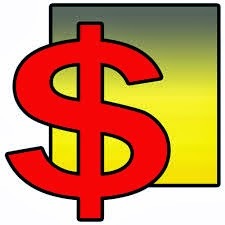 I use it to keep abreast of the latest market news and share prices. As the name implied, this app is meant to alert you when the parameters that you set (e.g. targeted price, volume etc...) is hit. This is the online share trading app from Phillips Securities, I will be using it to do the trading. 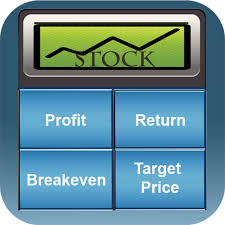 This app will calculate for you what is your profit(or loss) and the returns (in %) just buy punching in the buy/sell prices, number of shares and the broker. It will take care of the rest, including the prevailing GST. Cool app! What are the other Singapore shares related apps installed in your mobile devices? I would suggest StockPal, an app similar to StockAlert. By using both apps, I can have up to 40 stocks on my watch list.